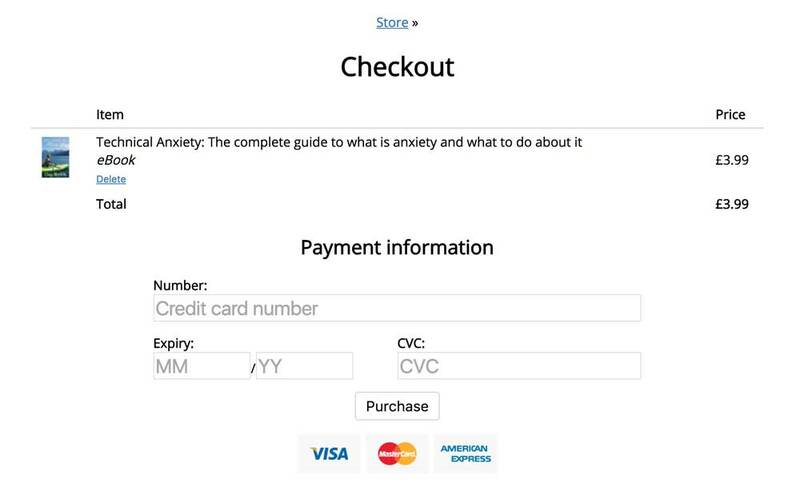 Worfolk Anxiety recently launched its web store. We build this for a number of reasons. 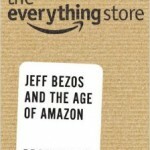 One is that it gives the customer a better experience because they can buy one eBook and get it in every format. Another is that it makes it a lot easier for us to offer upsells and tripwires. We’re using Stripe as the payment processor. Stripe has become very popular over the past few years because it allows you to build an entirely integrated checkout process without any mention that Stripe is behind it. In the case of our checkout process, you are asked to enter your credit card details. Once you have done this, further fields are revealed asking you to enter your name and email address. This step by step approach is a better experience for the customer because they do not get overloaded. This entry was posted on Monday, March 13th, 2017 at 11:00 am and is filed under Programming, Tech. You can follow any responses to this entry through the RSS 2.0 feed. Both comments and pings are currently closed.